Mark your calendar, because we're taking over American Flatbread. Tuesday, April 21st from 5PM - 11PM American Flatbread is hosting a Benefit Bake. 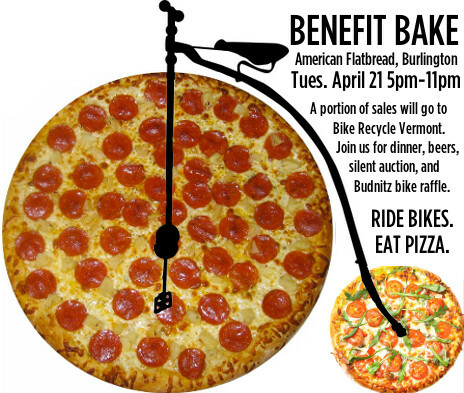 Proceeds from flatbread sales will be given to Bike Recycle Vermont. Includes take-out! 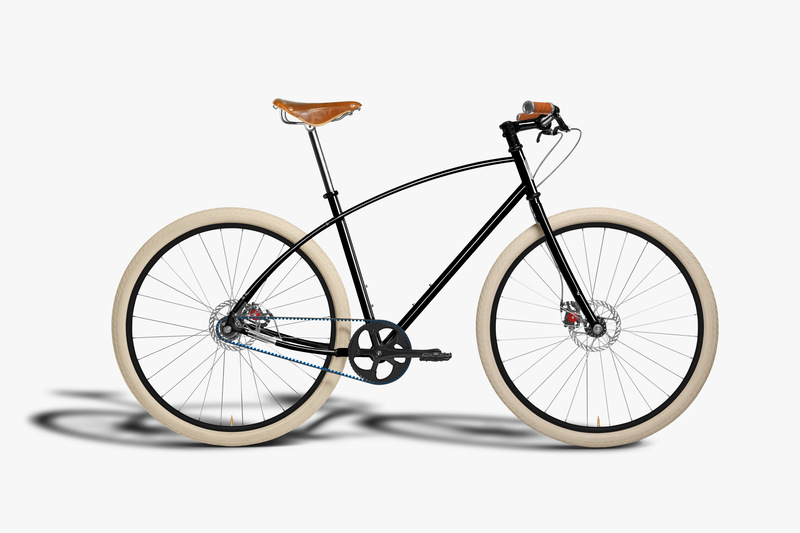 Budnitz bicycle raffle! Donate and enter to win. Donate $10 or more to Bike Recycle Vermont by April 21st and you'll be entered to this Budnitz bicycle. To make a short story long: how and why we bought Old Spokes Home. 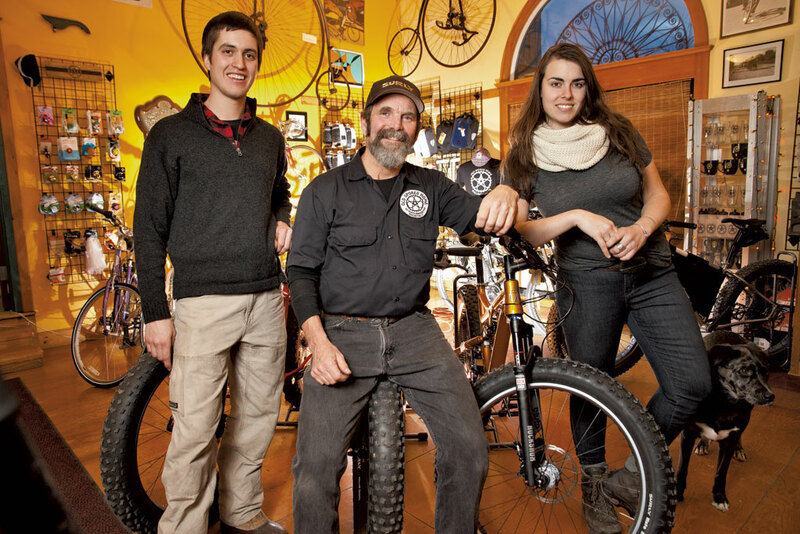 As of January 12, 2015, Bike Recycle Vermont "owns" Old Spokes Home. You might be wondering: how does a tiny, volunteer-driven, non-profit bike shop in a basement with a single full-time staff member and a shoe-string budget buy a formidable institution like Old Spokes Home?